Reliability: Short signal paths increase the availability as well as the reliability of the systems. Interference reliability: Fieldbuses offer increased protection against interference, especially in the case of analog values. Uniformity: Because of standardized bus protocols and unified connection technology, equipment from different manufacturers can be used and exchanged. As such, it not necessary that all individual components are from the same manufacturer. Flexibility: Even expansions and changes can be executed easily and quickly with fieldbuses. This way, the systems can be adapted variably to new requirements and they can also be used in the future. 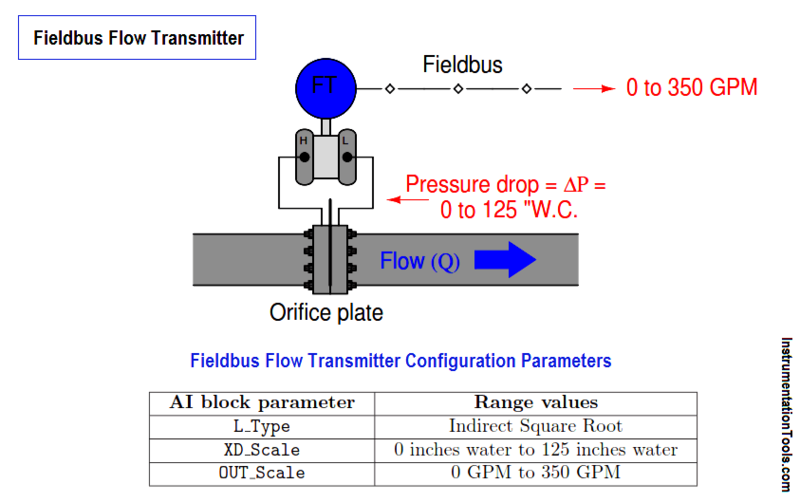 Complexity: As a fieldbus represents a complete system, qualified personnel are required for its use. Hazards in case of bus faults: The guide system can be cut off from the sensors and actuators. To prevent this, redundant bus systems should be used if necessary.